Christmas Musicals are for Children and Families! 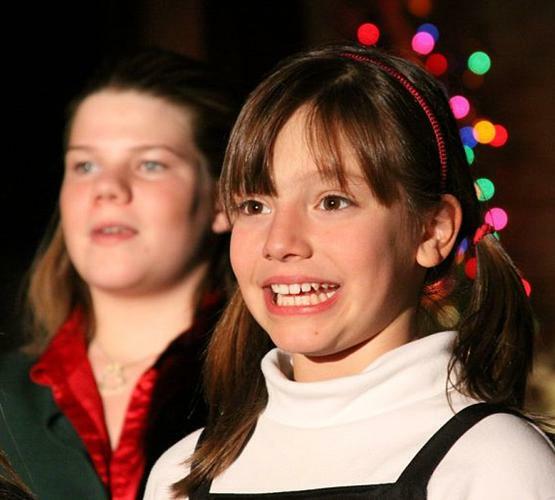 Fast-paced & full of jolly fun, these kids scripts are perfect for the holidays. Written for a Large Cast of Children. Fun songs and easy lines for kids to memorize. SSchool Play Packages and Instant Downloads. EaEasy and fun for first-time teachers and directors. Teachers, Homeschoolers, Parents - Be a Holiday Hero! 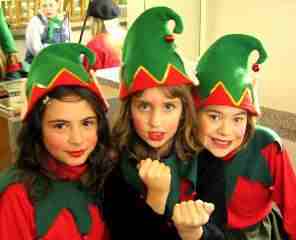 Our fun, easy Christmas musical plays are perfect for elementary and primary school students. 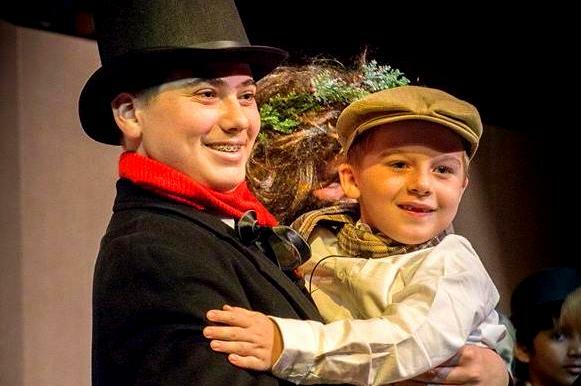 Popular stories adapted for Christmas with traditional Christmas music, songs and audience participation will make your Holiday show a great success! 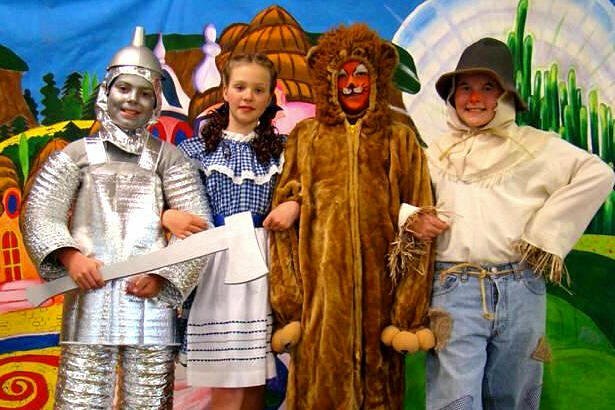 Download your full school play package and start rehearsals today. 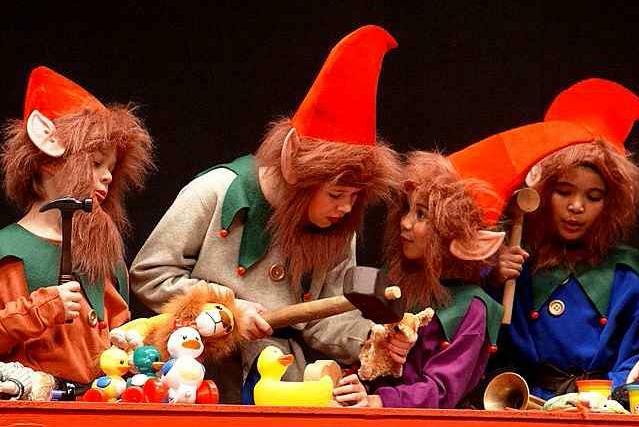 A joyous musical play based on the world's most popular Christmas story. Packed with humor, excitement, drama, music and heartwarming moments. 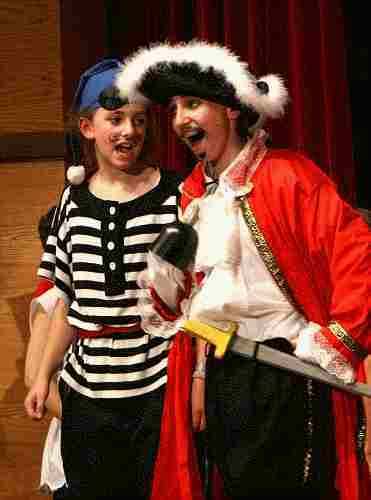 Lots of great roles for young performers. Kids love playing Cinderella's mice as Santa takes her to the Christmas Ball. Easy for kids to learn and memorize. 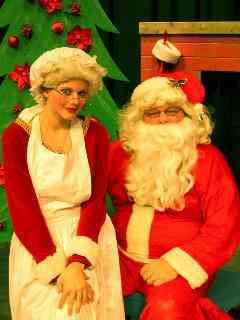 "Our 'Christmas Cinderella' was the most successful show to date! Three of the four shows were sold out, and two were SRO!" 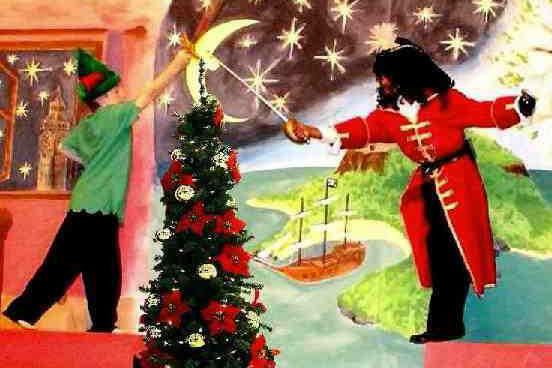 It's Christmas Eve and Tinker Bell summons Wendy, Michael and John to help her save Peter Pan and Santa Claus from terrible Pirates of Captain Hook. This great Christmas Musical comes complete with child-friendly dialogue and familiar Christmas carols the audience and performers can sing together. 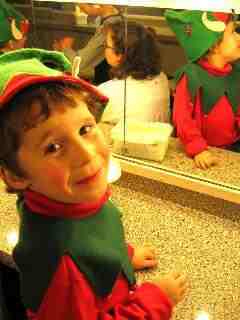 "One of the highlights of the year was 'A Christmas Peter Pan' and what a success it turned out to be!" Teachers love this joyously fun musical. Everyone's favorite fairy tale is now a Christmas Play for kids. Perfect for your school's Holiday Celebration. All your favorite characters are here, including SIX Alices! 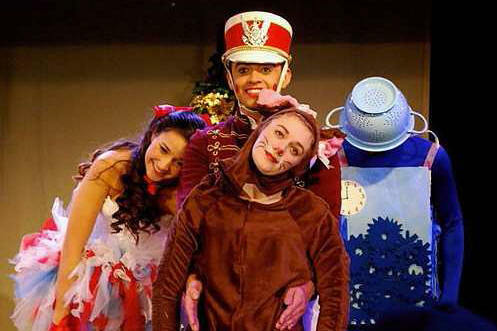 Large cast, hilarious comedy, audience participation and fun, easy Christmas songs for kids. 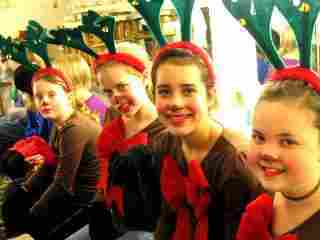 "We had more than 90 cast members for 'A Snow White Christmas'. 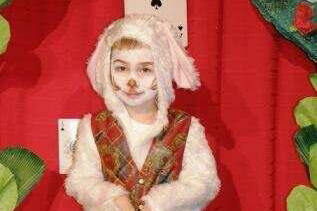 Margery Williams' beloved classic Christmas story adapted for kids to perform. Enchanting, heartwarming, charming -- perfect for the Holidays. 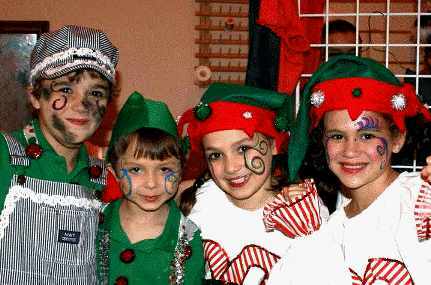 A fun, easy large cast Holiday play, perfect for kids, schools, families. Full of laughs, comedy, joyous Christmas songs and Holiday family fun! 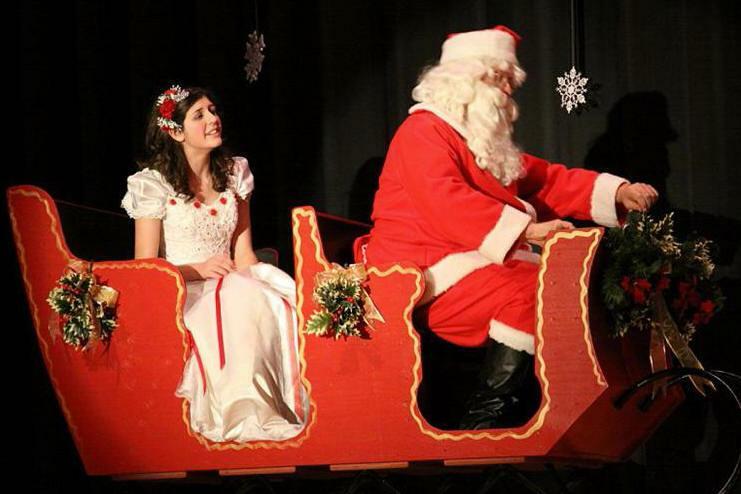 "We have just performed 'Twas the Night Before Christmas' and everyone said it was our best show yet!" 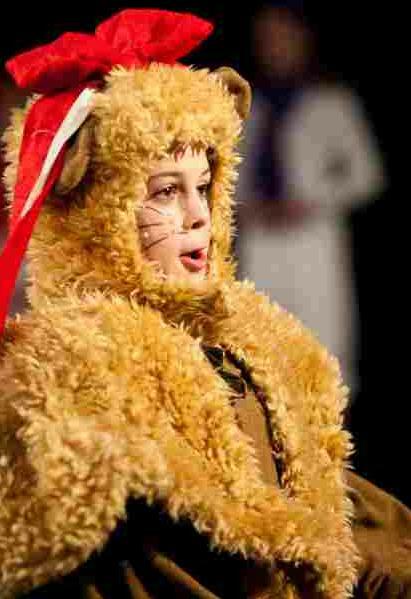 Adapted for Young Performers: Speeches and vocabulary are appropriate for child performers ages 6-12 or older. Simple dialogue, easy for kids to memorize. Large Cast Plays - Flexible Casts of 25-45 Students: Doubling roles and adding extras possible. Every role has a name and at least two spoken lines or significant movement or action. Appropriate for a Large Diverse Group of children from all cultures, beliefs and backgrounds. Great for schools, theatres, communities -- very family-friendly. About 45 Minutes Long: Long enough to be a substantial project and short enough to accommodate your teaching schedule. Easy Costumes and Scenery: We provide many suggestions on how to easily create or find what you need to make a great looking production without breaking your budget. Familiar Christmas Songs & Music: Easy songs set to the tunes of familiar Christmas carols and traditional holiday songs. The CDs have background music to sing-a-long as well as background sound effects for a professional touch. Simple piano sheet music is also provided.